Few places have felt the weight of colonization and slavery the way South Africa has. The ruling powers of Dutch and British settlers set in place a legal system designed to keep the races separated and unequal. Readers will come to understand these laws, known as apartheid, and the terrible effects they had. They will also learn how the echoes of apartheid still resound in both culture and politics in South Africa. 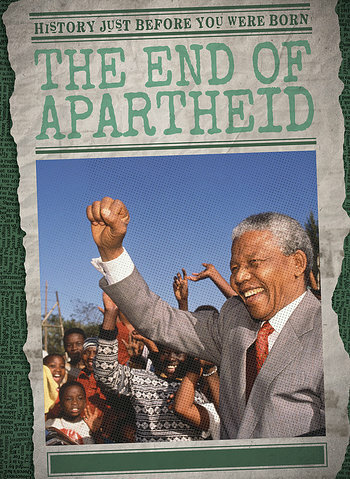 Stark, compelling photographs and intriguing sidebars bring readers face to face with apartheid's harsh reality, while also revealing a nation trying to learn from its difficult past.